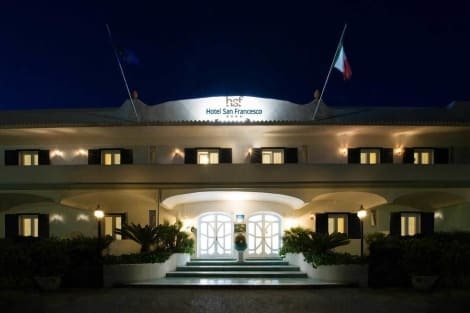 With a stay at Hotel Tritone Resort & Spa in Forio d'Ischia, you'll be by the sea, within a 15-minute drive of Poseidon Thermal Gardens and San Francesco Beach. 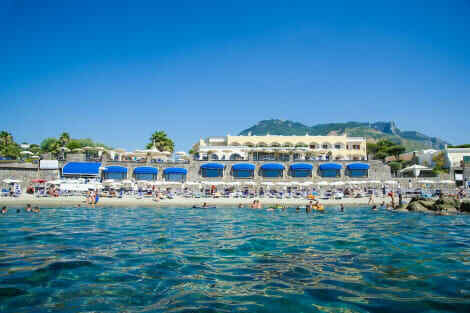 This 4-star hotel is 5.2 mi (8.4 km) from Ischia Port and 6.5 mi (10.5 km) from Aragonese Castle. Enjoy a meal at the restaurant, or stay in and take advantage of the hotel's room service (during limited hours). Relax with your favorite drink at the bar/lounge or the poolside bar. A complimentary breakfast is included.